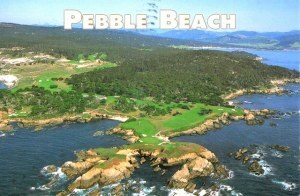 Cypress Point Club is a private golf club in California. 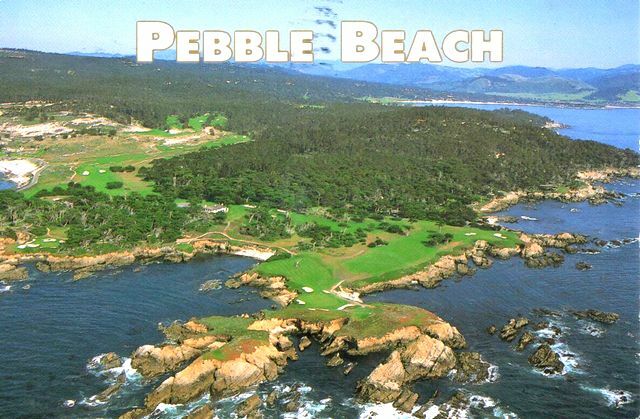 The club has a single 18-hole course, one of eight on the Monterey peninsula near Monterey, California. The course is well known around the world for a series of three dramatic holes that play along the Pacific Ocean: the 15th, 16th and 17th, which are regularly rated among the best golf holes in the world. The 16th is a long par three that actually plays over the ocean.